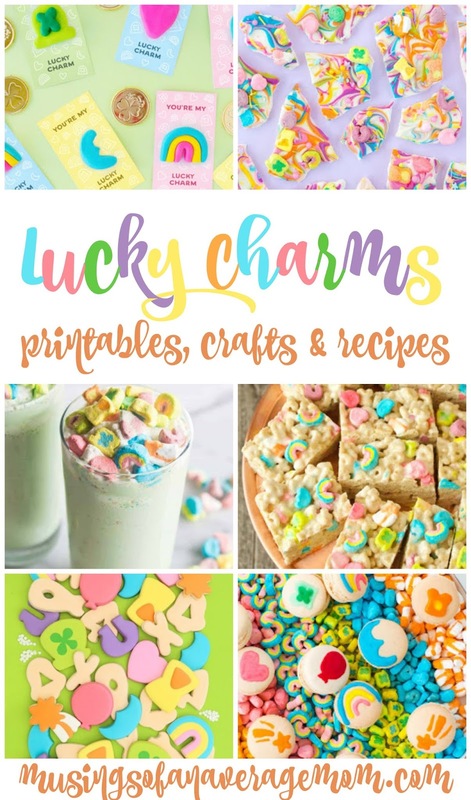 I love Lucky Charms cereal, and so do my kids! 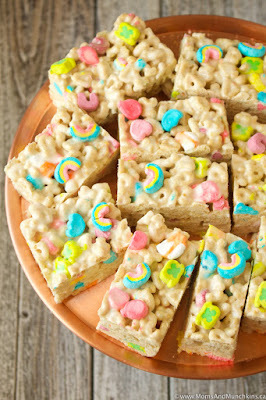 Saturday morning cartoons and a bowl of Lucky charms on the couch is a special treat. 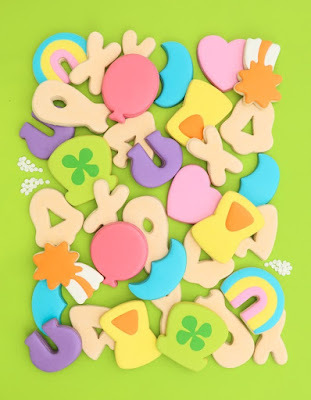 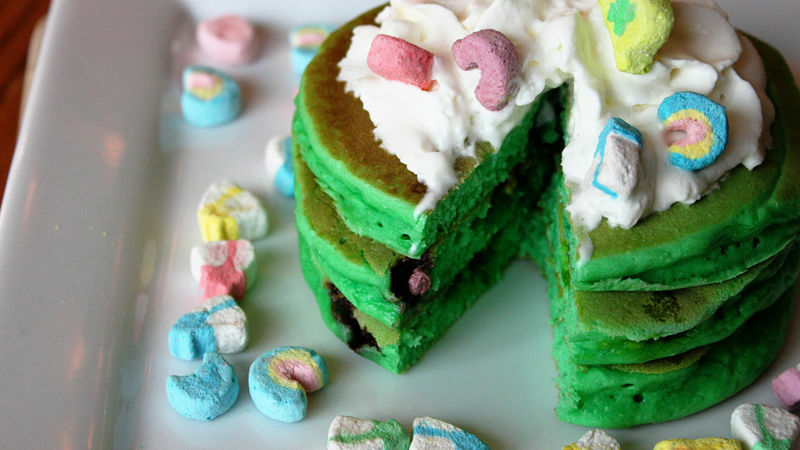 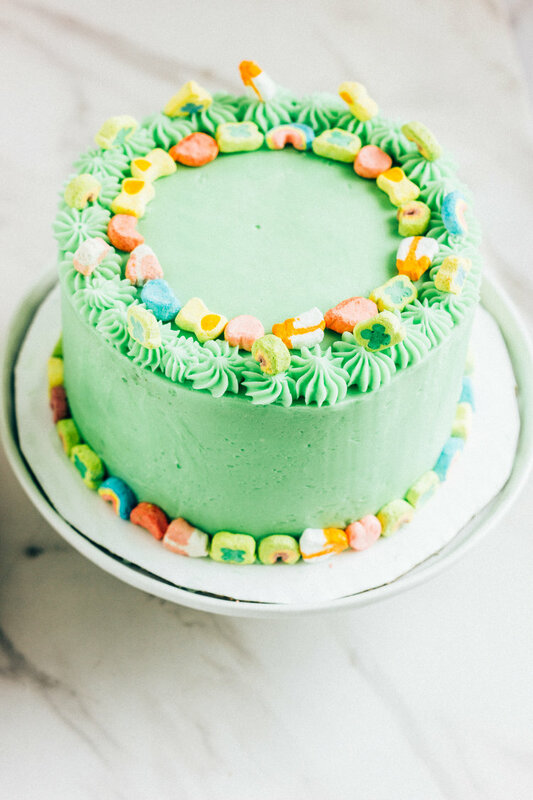 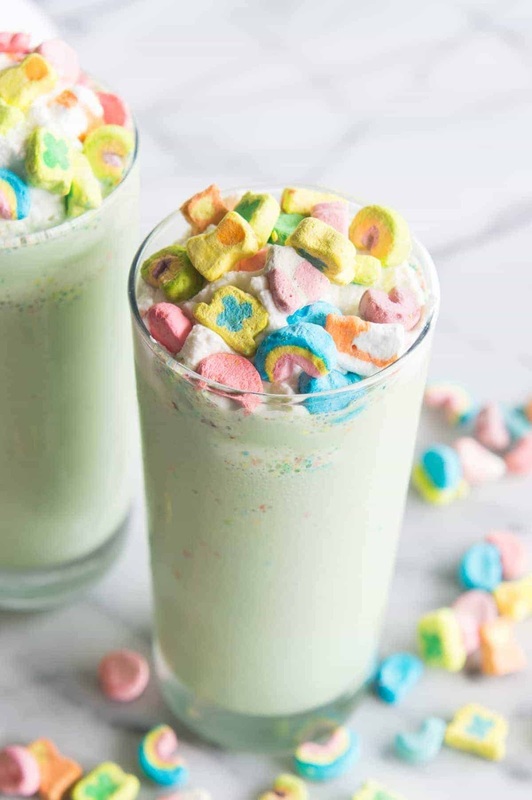 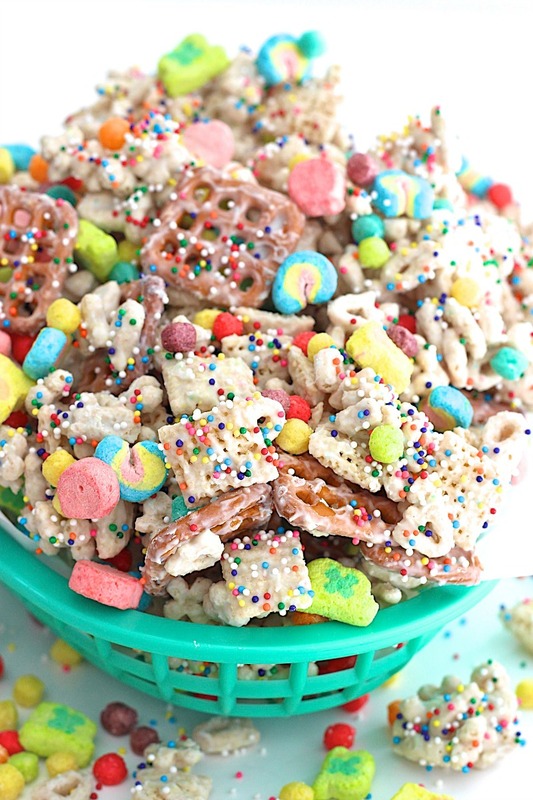 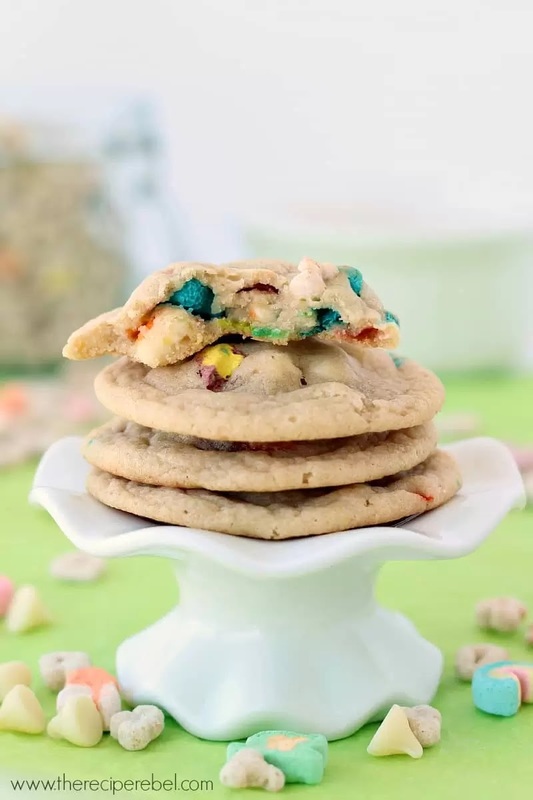 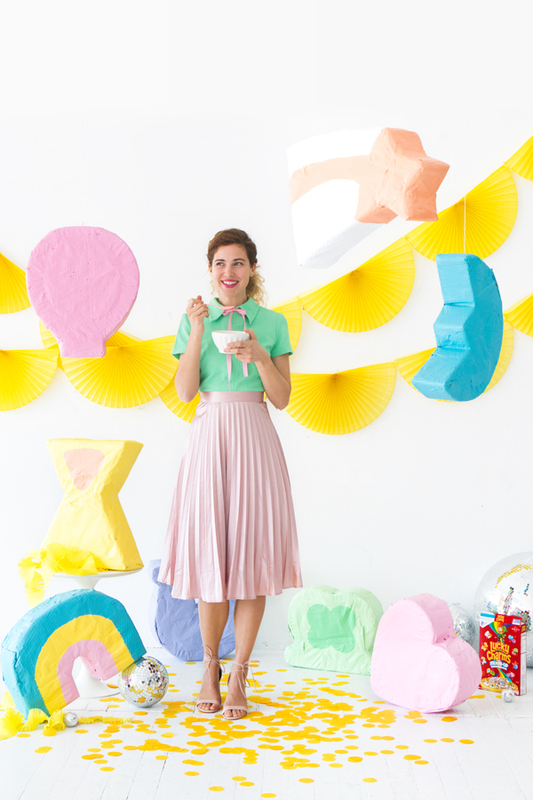 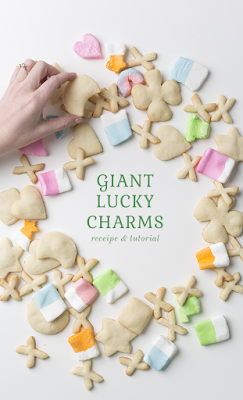 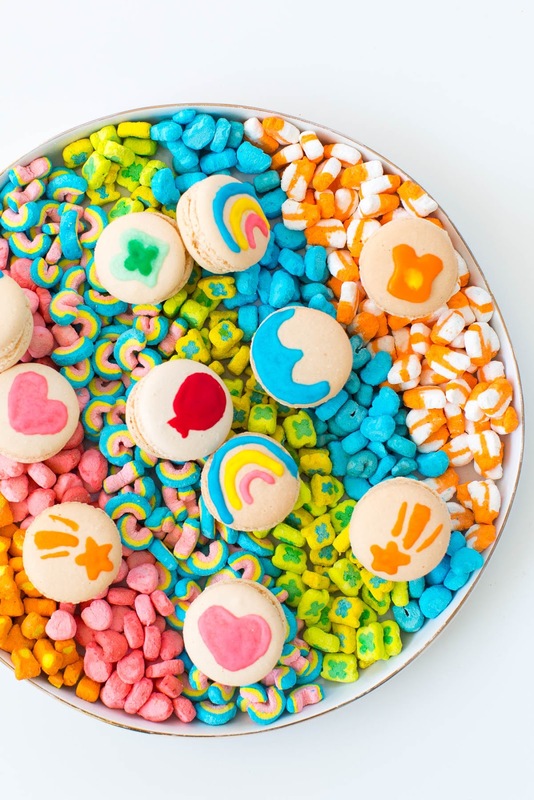 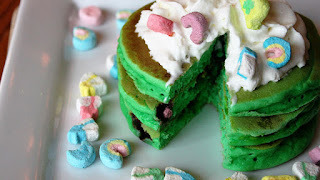 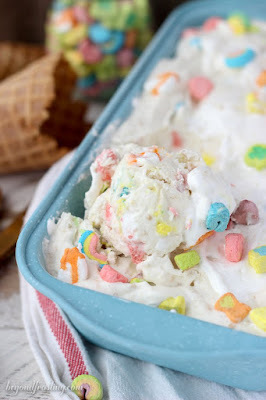 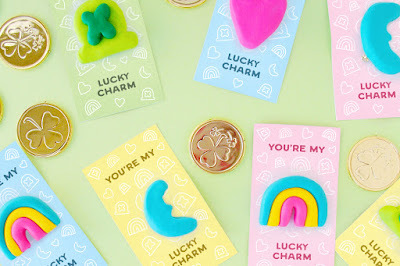 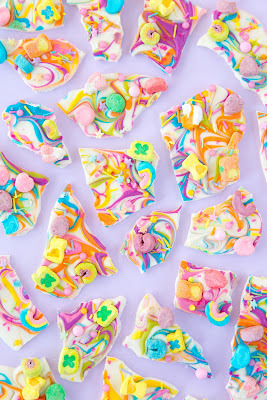 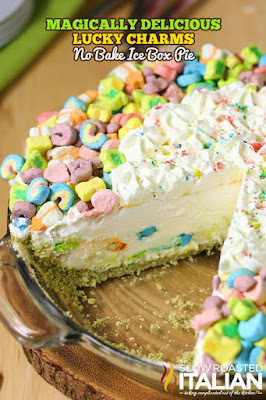 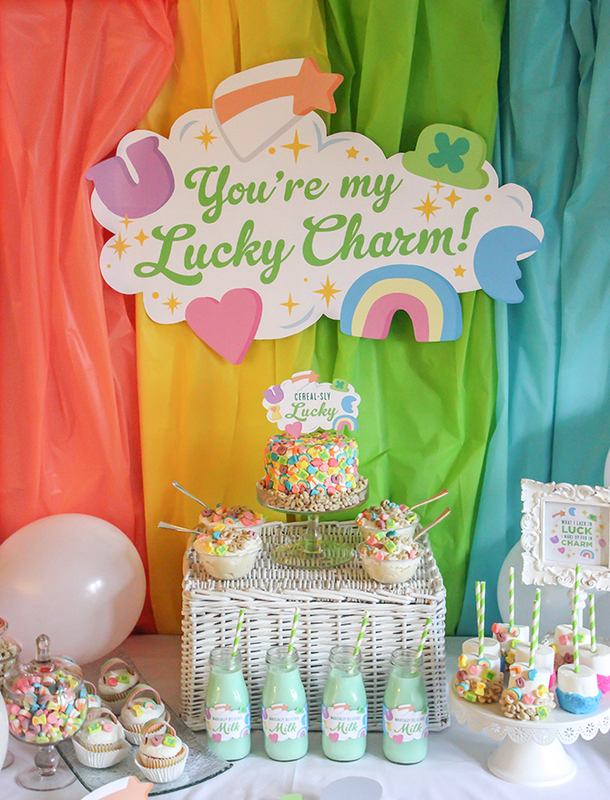 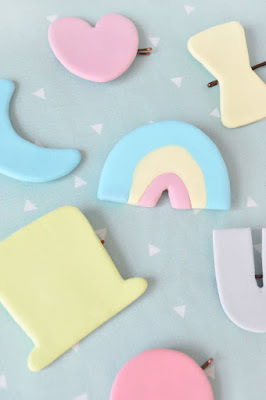 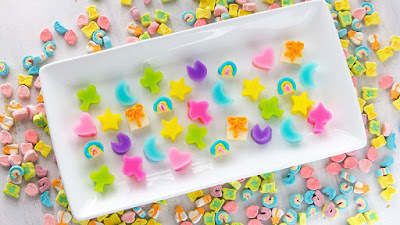 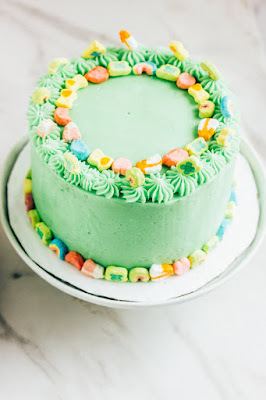 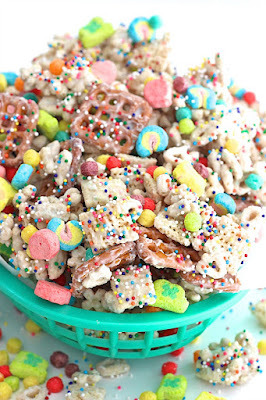 So I decided to create a round up of Lucky Charms themed printables, crafts and recipes.